Washington’s Sens. 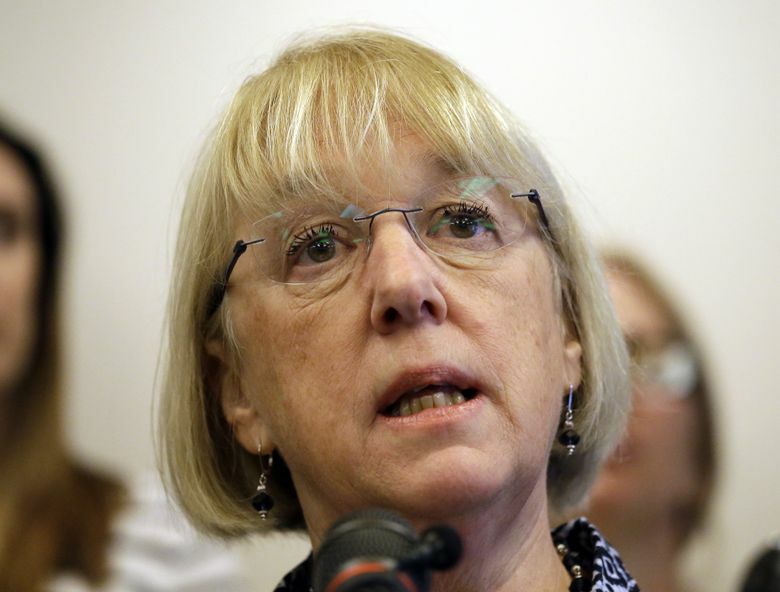 Patty Murray and Maria Cantwell sent a letter to U.S. Attorney General Jeff Sessions on Thursday calling for him and the Department of Justice to uphold its existing policy for states that have legalized recreational marijuana. Washington Senators Patty Murray and Maria Cantwell sent a letter to U.S. Attorney General Jeff Sessions Thursday calling for him and the Department of Justice (DOJ) to uphold its existing policy for states that have legalized recreational marijuana. “It is essential that states that have implemented any type of practical, effective marijuana policy receive immediate assurance from the DOJ that it will respect the ability of states to enforce thoughtful, sensible drug policies in ways that do not threaten the public’s health and safety,” Murray and Cantwell wrote, joining nine other senators from Alaska, Colorado, Hawaii, Massachusetts, Nevada, New Jersey and Oregon. 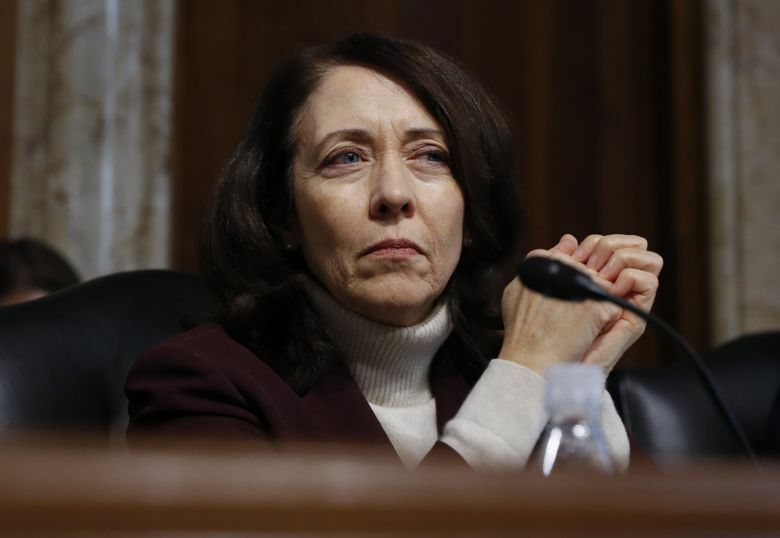 Murray and Cantwell requested that state and local officials, including public health and safety officials, be allowed an opportunity to comment on any shift in policy. The letter is fueled by recent comments from the White House and Sessions suggesting greater enforcement of federal law, which prohibits all forms of marijuana. Under the Obama administration, the DOJ allowed states to proceed with legal marijuana as long as they adhered to eight priorities laid out by the DOJ in a 2013 memo, written by then-U.S. Deputy Attorney General James Cole. Known as the “Cole memo,” its priorities included keeping legal marijuana away from minors, and keeping legal marijuana industry money from flowing to criminal enterprises. The senators noted that President Donald Trump said during his campaign that recreational marijuana should be a state decision. Eight states — Washington, Colorado, Alaska, Oregon, California, Nevada, Massachusetts and Maine — and the District of Columbia have legalized recreational pot; 28 states have medical-marijuana laws.